A NEW VIRIATAL FOR BUMP CITY WINE CO. IT IS A LIGHT WHITE WINE FROM SPAIN. A GREAT SUMMER WINE SREVED COLD. Buy any 12 bottles and Save 20%! CLUB SAVES 25% ON ALL CASES. Mix 'n Match your favorites! 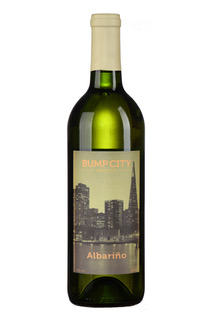 Copyright © Bump City Wine Company.